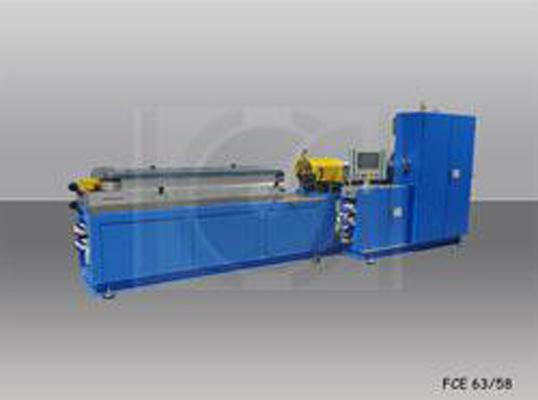 CAPUZZI SYSTEM SRL, Plastilõikemasinad, Plastipressimismasinad, Plastmaterjalide töötlemine, EUROPAGES'sis. 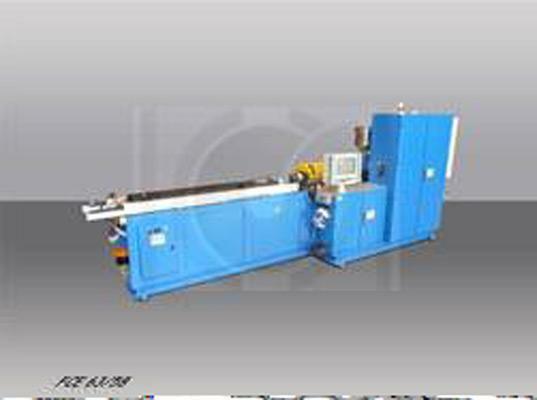 Capuzzi System offers a vast range of accessories for its shaping machinery: moulds designed from samples or drawings, electronic and mechanical trimmers, packaging machinery, small spool winders, water-cooled shaping machinery for the production of corrugated tubing made using a vacuum and blowing system. 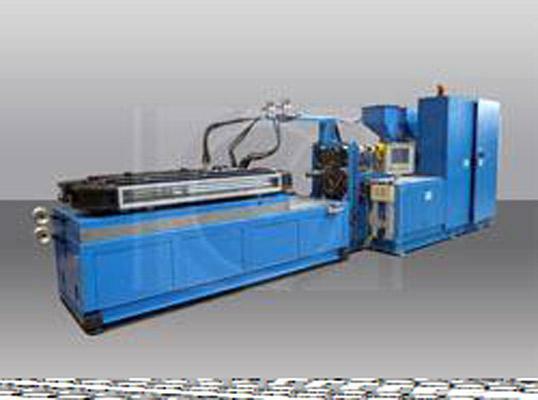 Capuzzi System has shapers of variable length, complete lines comprising shapers, extruders and machinery for post-production tube processing.